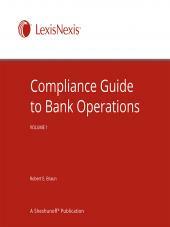 Your bank faces more compliance challenges than ever. The growing compliance pace will make it harder to keep up on your own with everything you need to know. The Sheshunoff® Bank Regulatory Compliance Alert can help you keep up with and respond to all the changes and challenges more efficiently. There’s too much happening on the compliance front for you to want to tackle it all yourself. The Sheshunoff® Bank Regulatory Compliance Alert was developed so all banks can get the guidance they need, easily and affordably. 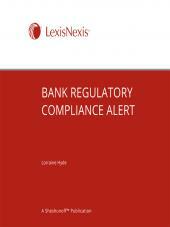 Each month, the report covers all the latest compliance issues. 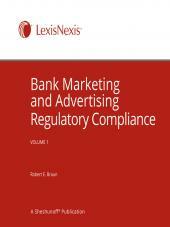 Articles tell you what’s happening and what you need to do to stay in compliance. 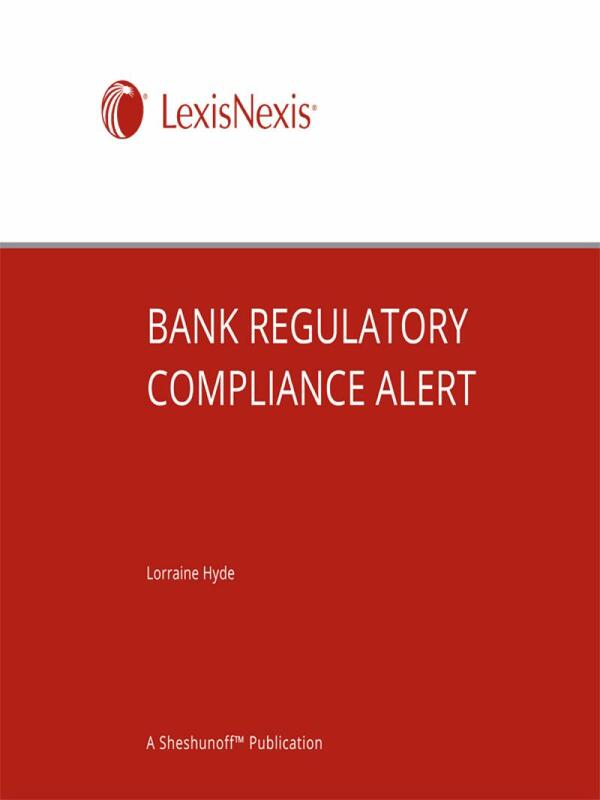 The Sheshunoff® Bank Regulatory Compliance Alert is every bank’s best tool for keeping up with and understanding the implications as compliance issues change. 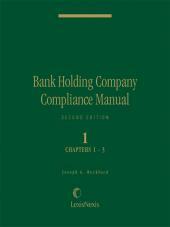 It’s written specifically for bank compliance officers in a fast-reading format that delivers the information you really need. So you stay focused on what’s important to you, and get the information you need without being overwhelmed by all the information that’s out there.